Diclofenac relieves pain, inflammation and brings down fever and high temperatures. It may be prescribed to relieve pain associated with arthritis, but can also be used to relieve short term pain, including period pain, tooth ache and migraine. 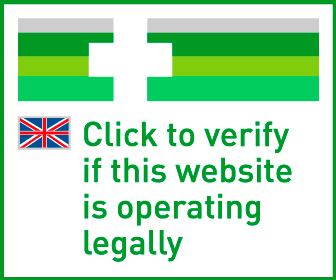 What is Diclofenac and what does it do? 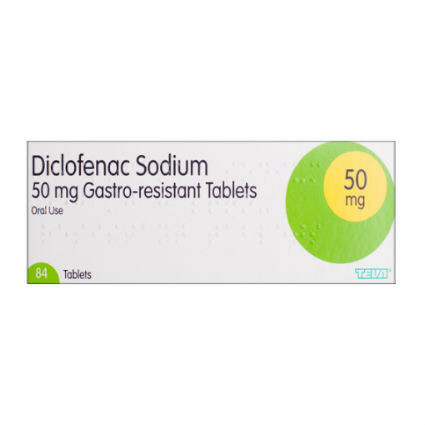 Diclofenac belongs to a group of medicines called non-steroidal anti-inflammatory drugs (NSAIDs). These work by decreasing the activity of a certain enzyme called Cyclooxygenase (COX). When the formation of COX is inhibited, the creation of prostaglandins are also reduced, thereby relieving both pain and inflammation.